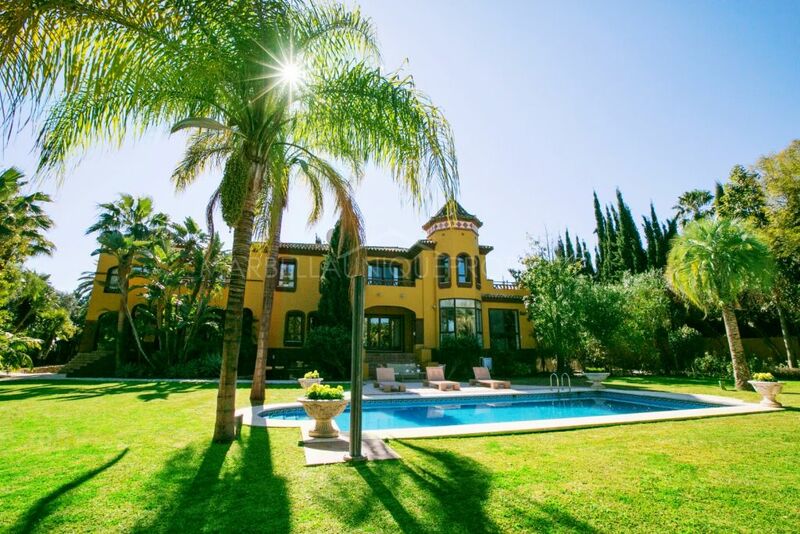 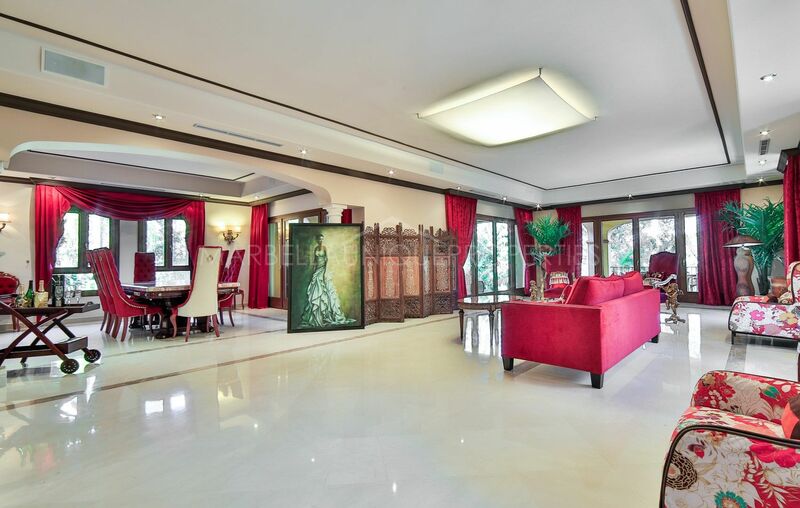 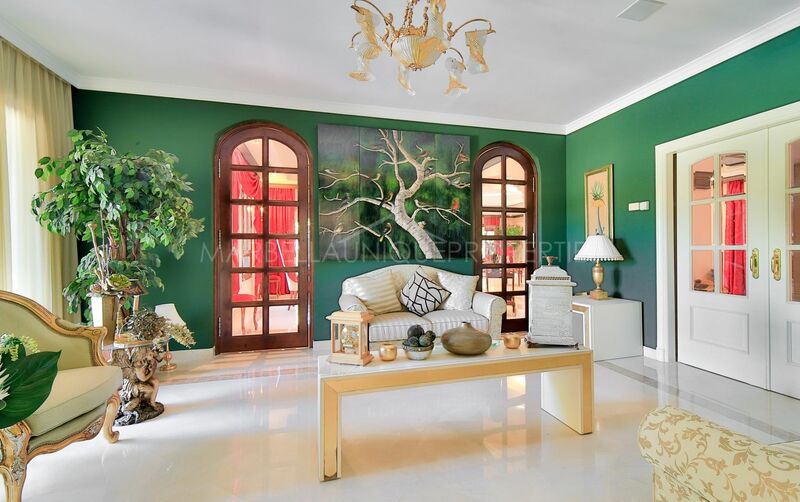 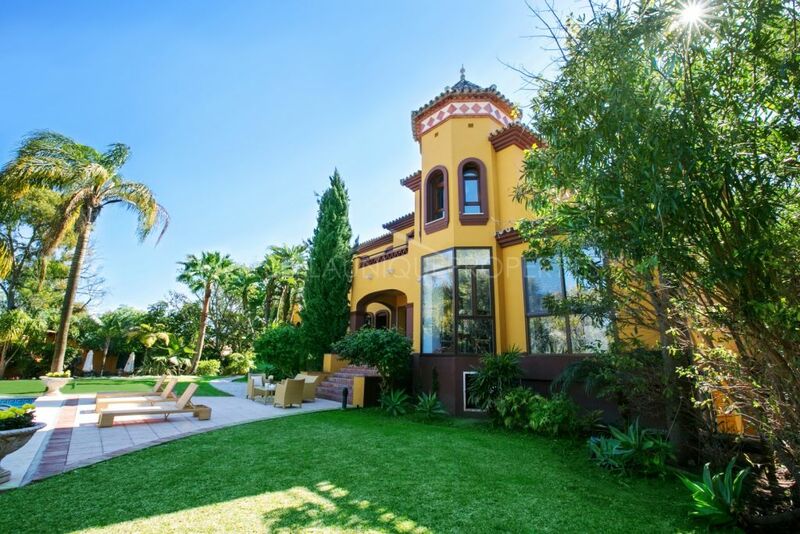 6 bedroom luxury family residence in Atalaya Rio Verde, right next to the world famous Puerto Banús and close to the charming town of Marbella. 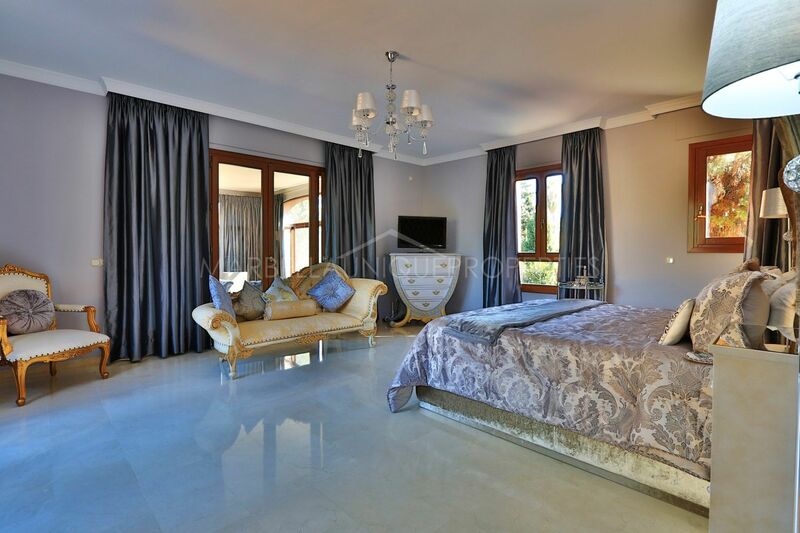 This fantastic and comfortable villa is built on a plot of 3.098m2 and offers 824m2 built with 200m2 terraces, 6 bedrooms, 6 bathrooms, 3 en-suite and a guest cloakroom. 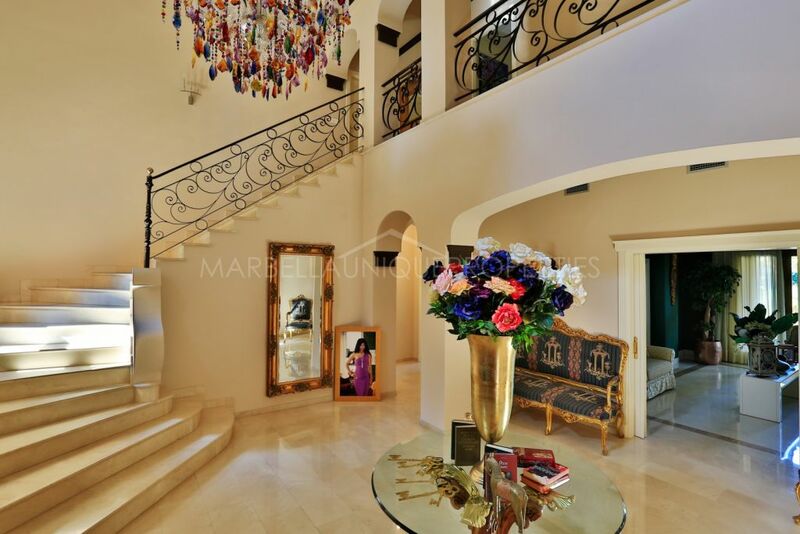 It enjoys an impressive double height entrance hall with sweeping staircase to the upper floor and the ground floor leads into large living rooms with completely different atmospheres. 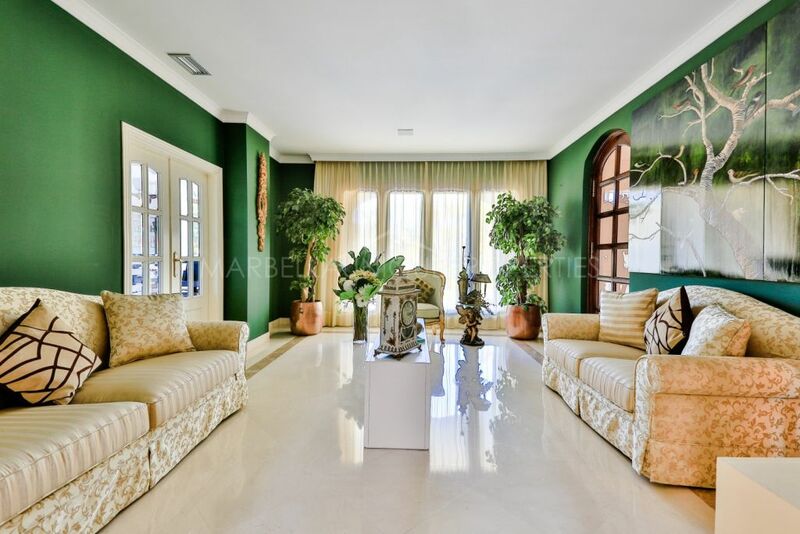 A stunning and spacious living room enjoying a central working fireplace and direct access to the terraces and gardens. 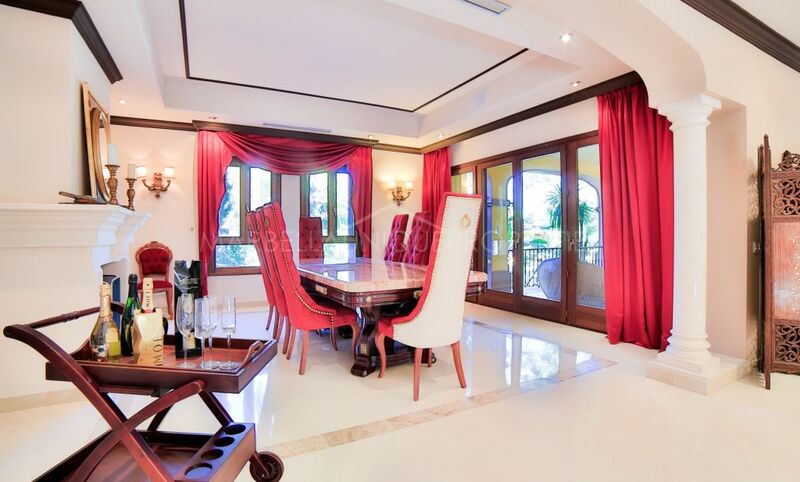 A large formal dining room that connects to a private office or relaxation room before entering the kitchen. 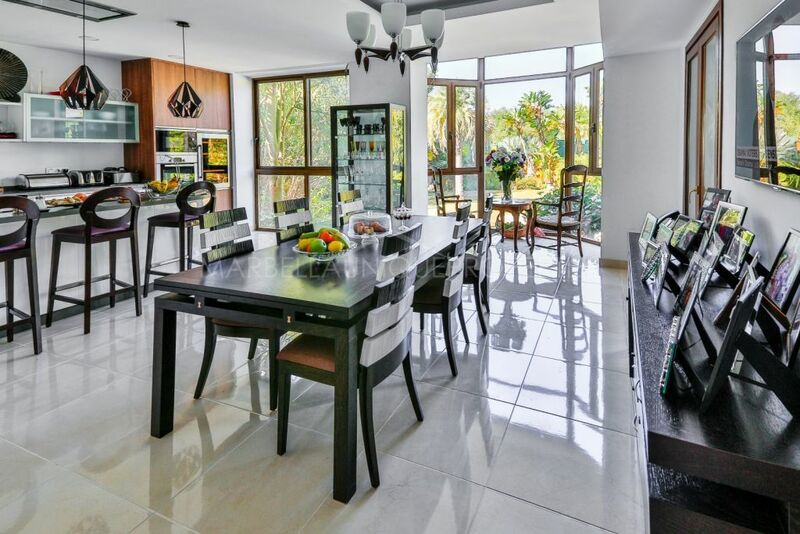 A beautiful modern fully fitted kitchen with top quality appliances, a breakfast area and laundry area. 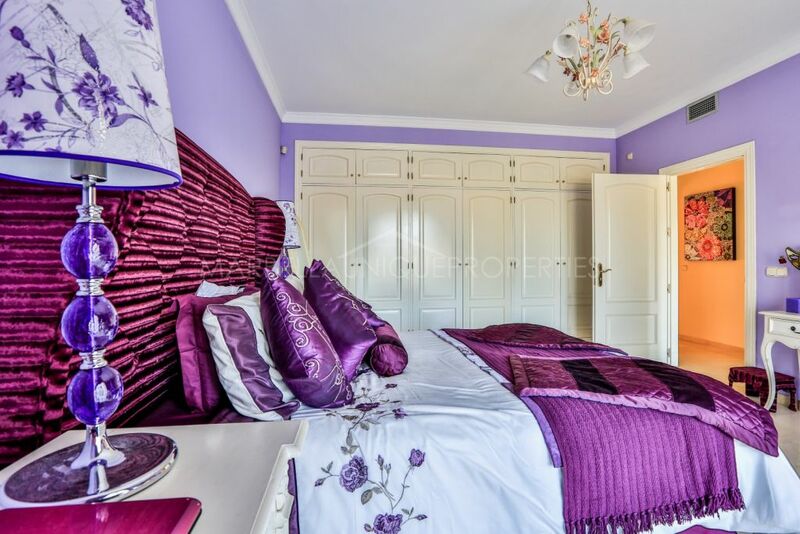 All bedrooms are spacious with top quality luxury bathrooms. 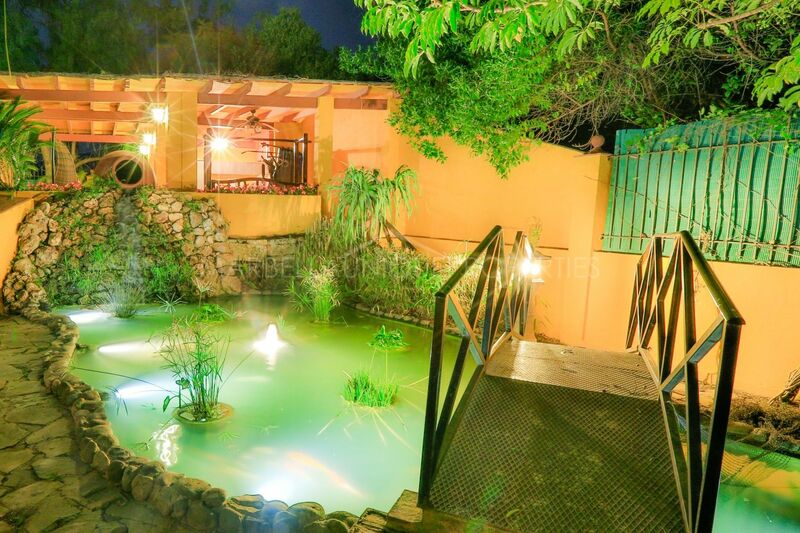 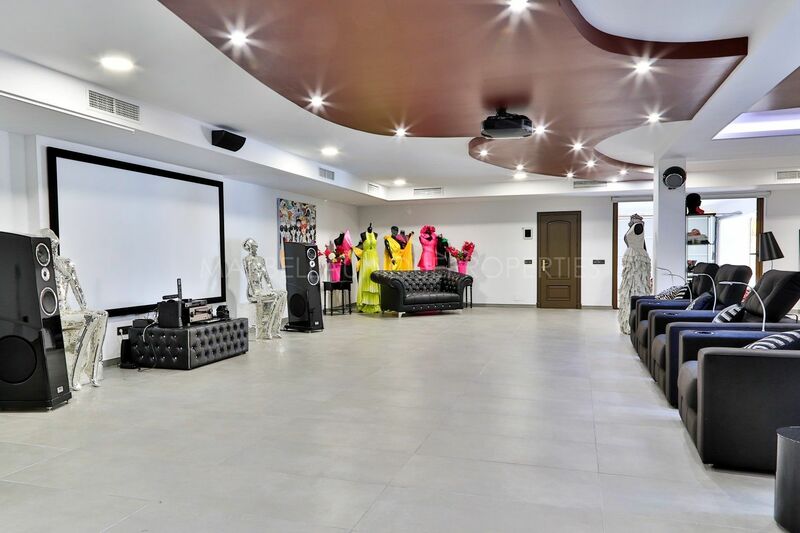 A large lower level with garages, cinema and presentation room ideal for large parties or events, staff quarters and direct access to the gardens and pool area. 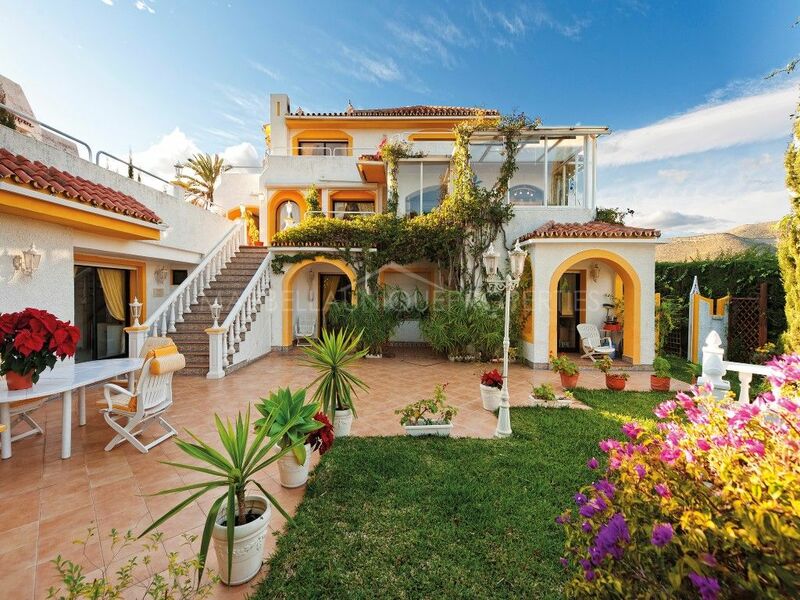 Various terraces both covered and uncovered surround the property. 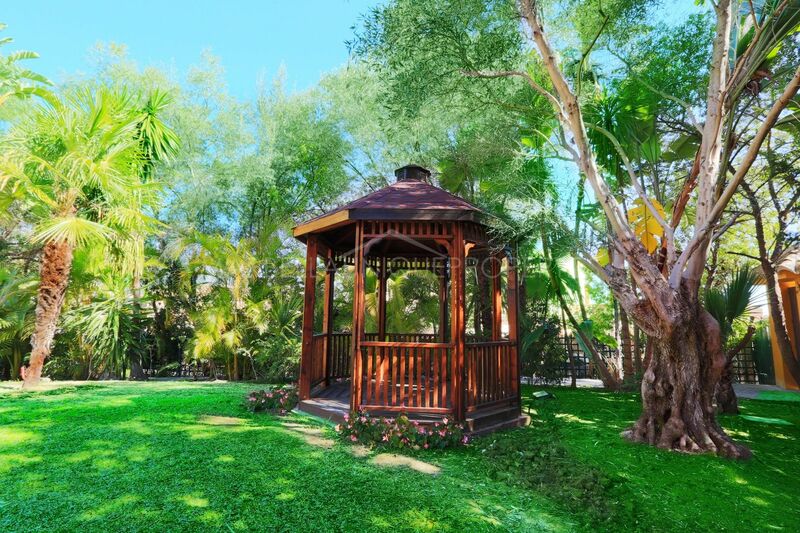 The plot is all on one level and boasts well kept gardens with large swimming pool and Gazebo with beautiful barbeque area and pond. The property is secure with Security cameras around the perimeter and inside the property itself. 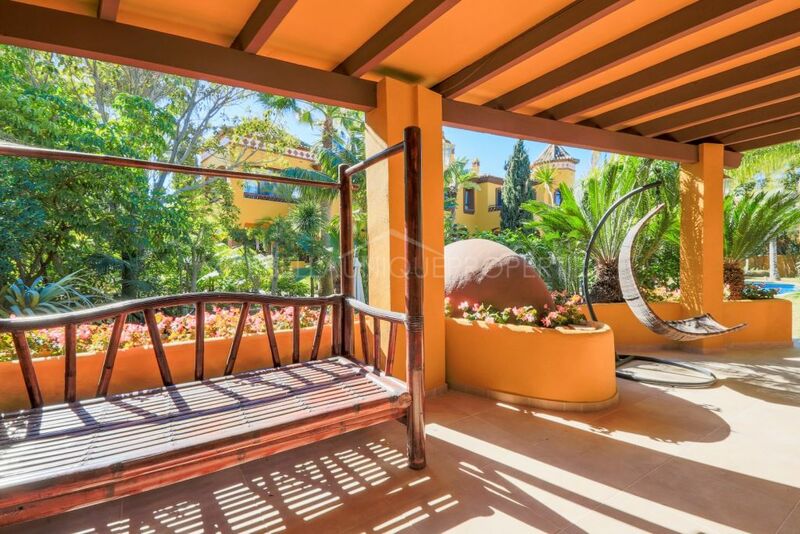 Located in Atalaya Rio Verde an elegant residential area only a few minutes’ walk into Puerto Banus and extremely well located. 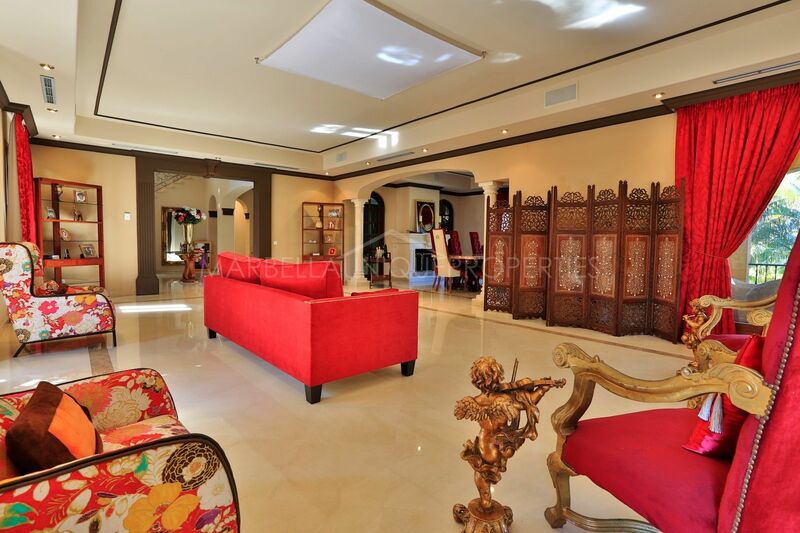 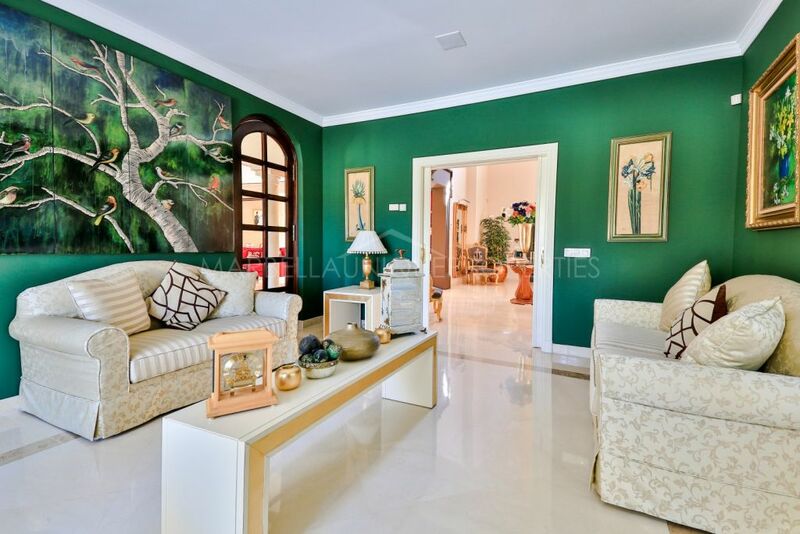 A luxury family villa in an exclusive tranquil location with amenities and facilities nearby. 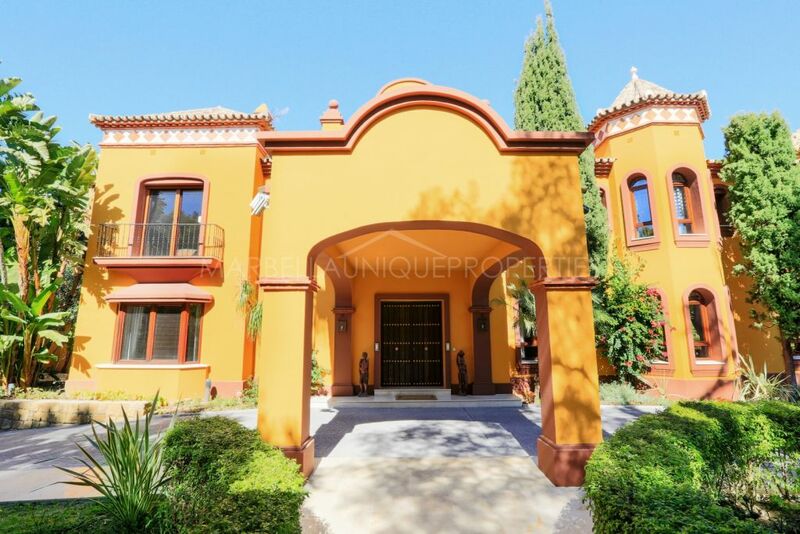 Please, send me more information about ref 239-00127P, Villa in Atalaya de Rio Verde, Nueva Andalucia or similar properties. 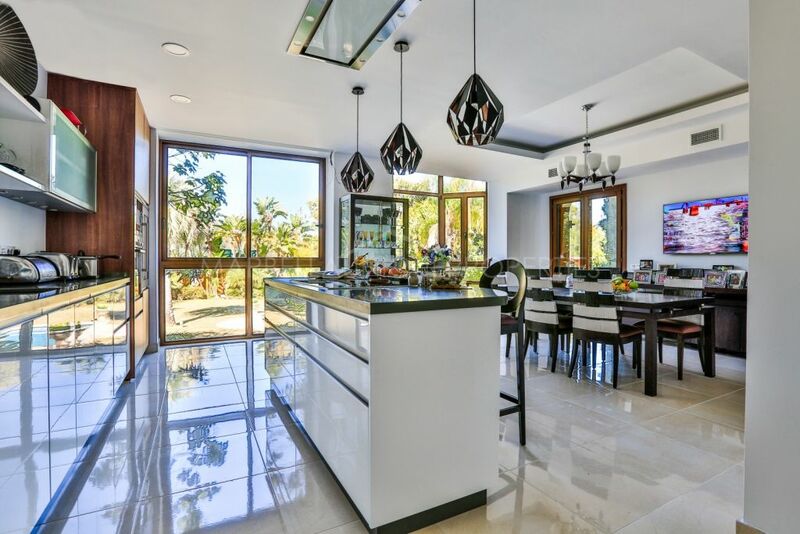 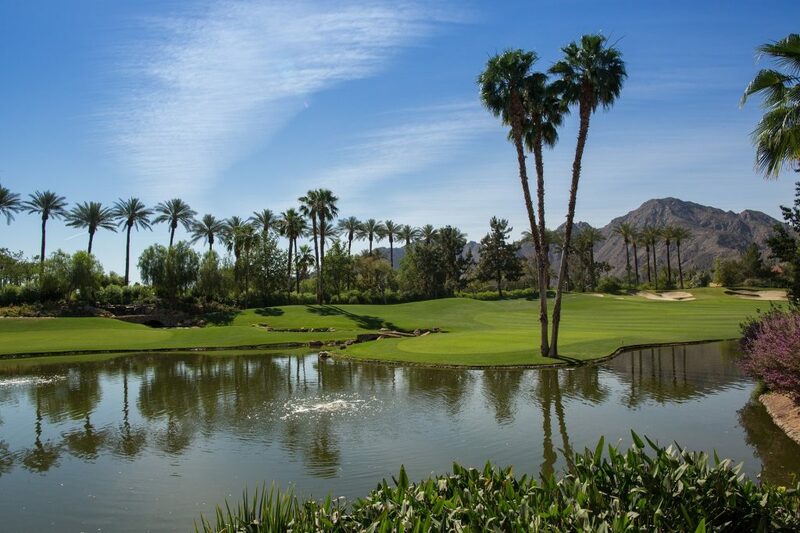 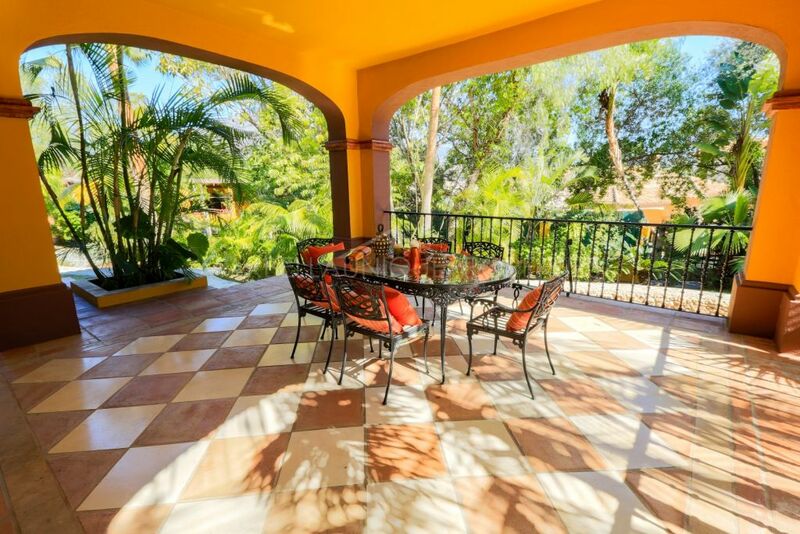 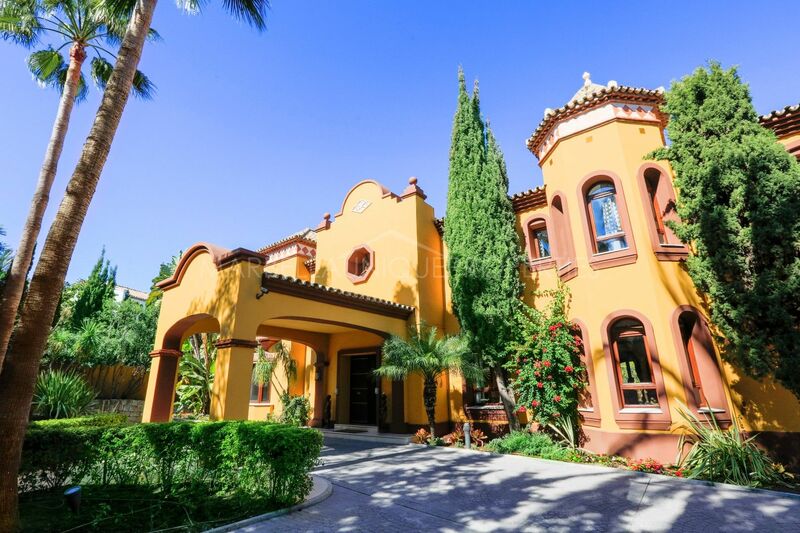 Nueva Andalusia is already known as a highly sought after residential area thanks to its wide avenues and its local amenities and facilities typically found in a town, but without the noise and traffic. 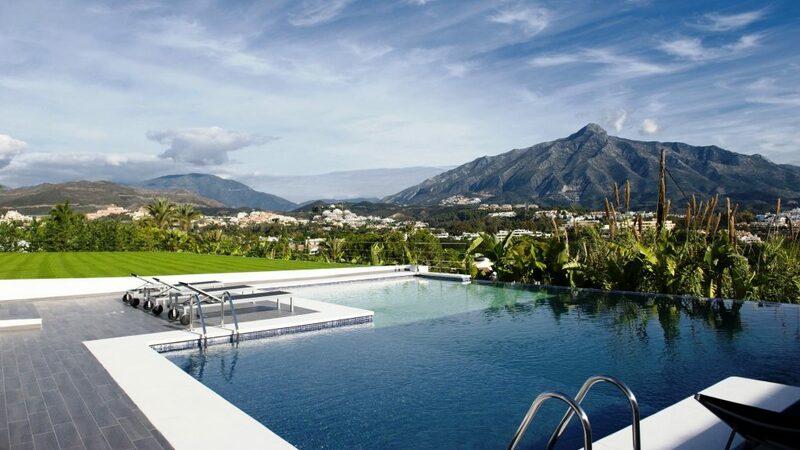 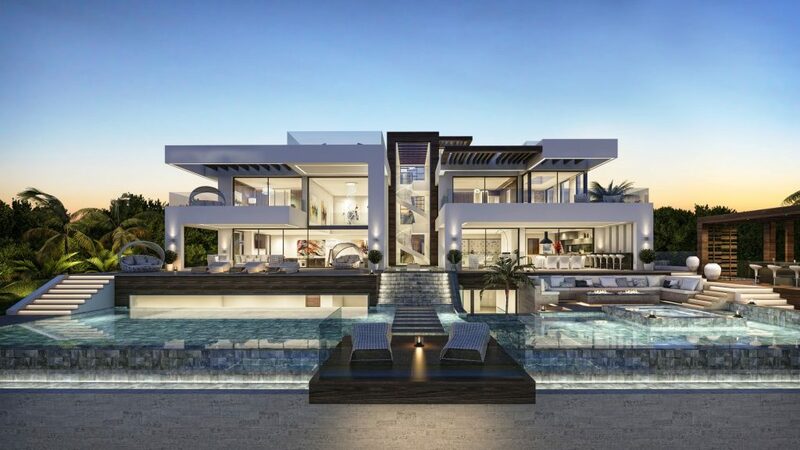 La Cerquilla is an exclusive residential community located in the Nueva Andalucia area, situated north of Puerto Banus, between Marbella and San Pedro in the famous area of The Golf Valley. 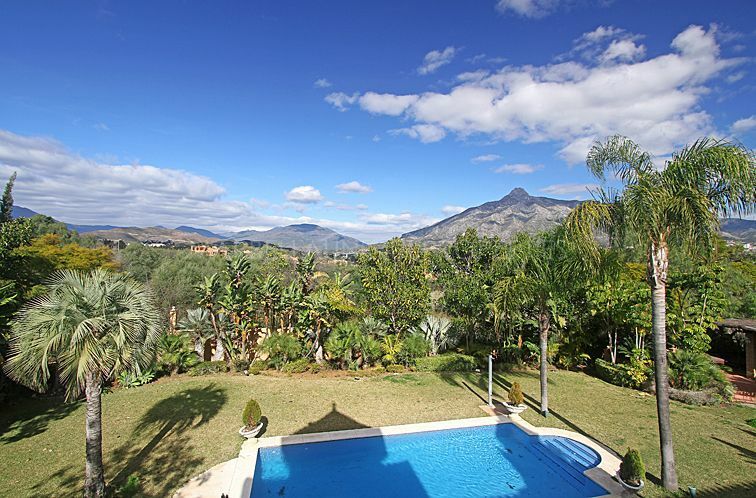 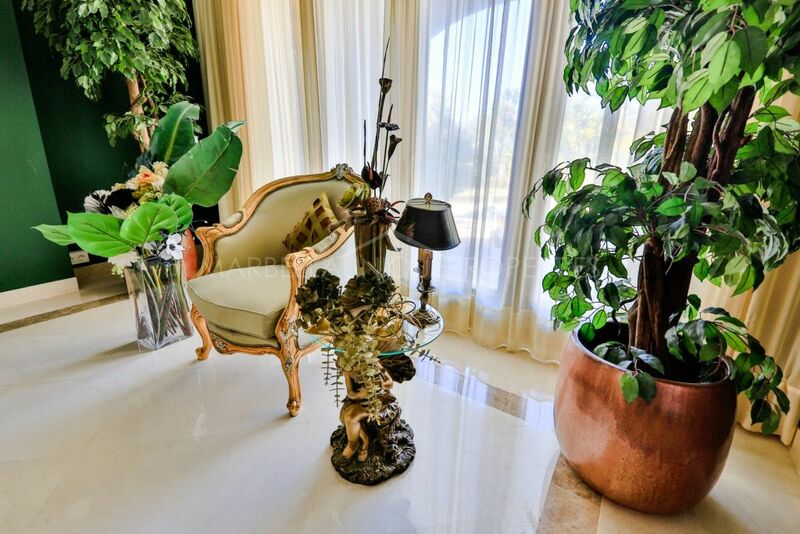 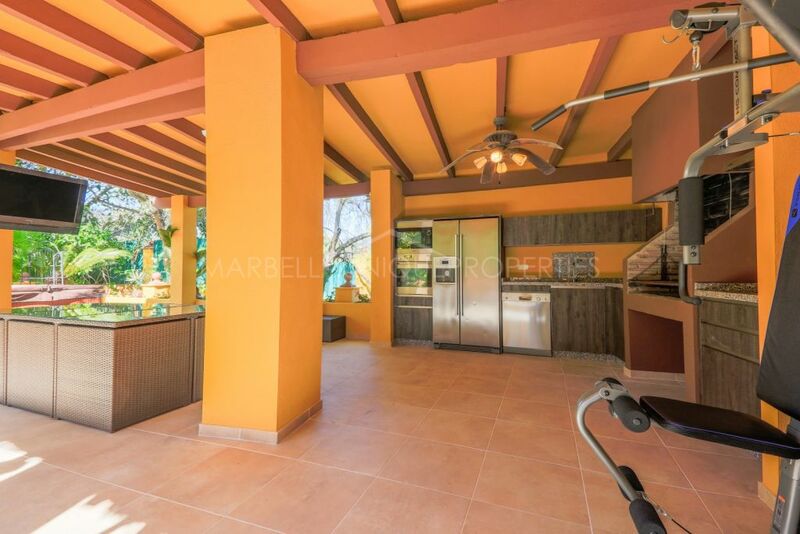 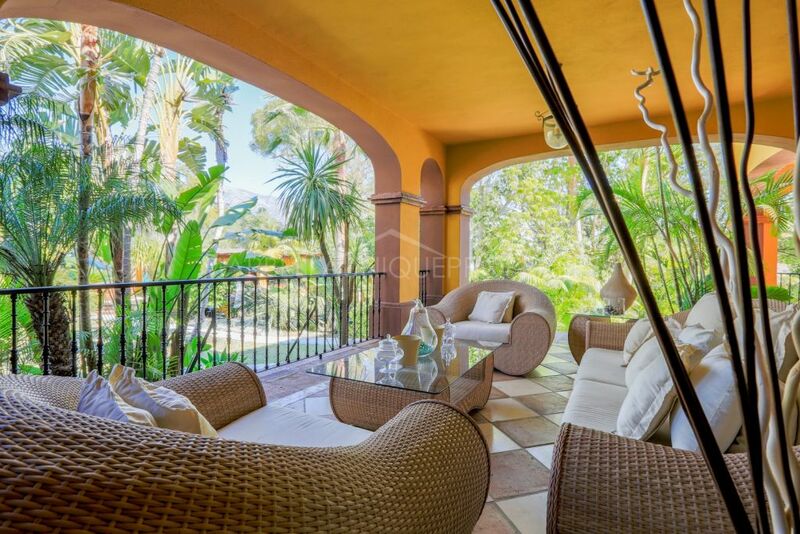 A beautiful lush valley within a 5 minutes drive from the famous marina of Puerto Banus, a highly sought after residential area with wide avenues, due to the fact that it provides all the amenities and facilities of a town but without the noise and traffic.